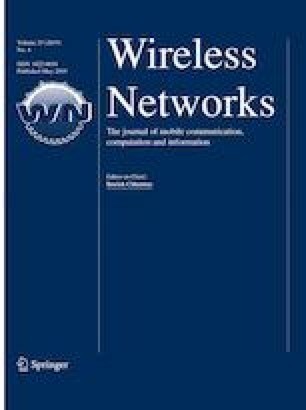 Energy efficient scheduling of sensor nodes is one of the most efficient techniques to extend the lifetime of the wireless sensor networks (WSNs). Instead of activating all the deployed sensor nodes, a set of sensor nodes are activated or scheduled to monitor the targeted region. While scheduling with lesser number of sensor nodes, coverage and connectivity of the network should be taken care due to the limited sensing and communication range of the sensor nodes. In this paper, we have proposed an improved genetic algorithm (GA) based scheduling for WSNs. An efficient chromosome representation is given and it is shown to generate valid chromosome after crossover and mutation operation. The fitness function is derived with four conflicting objectives, selection of minimum number of sensor nodes, full coverage, connectivity and energy level of the selected sensor nodes. We have introduced a novel mutation operation for better performance and faster convergence of the proposed GA based approaches. We have also formulated the scheduling problem as a Linear Programming. Extensive simulation is performed on various network scenarios by varying number of deployed sensor nodes, target point and network length. We also perform a popular statistical test, analysis of variance followed by post hoc analysis.